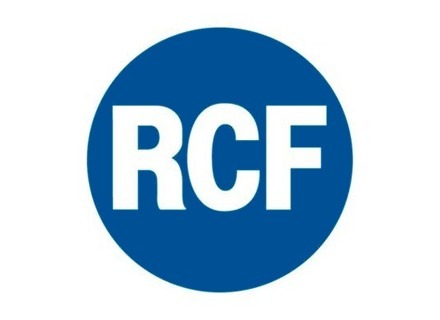 RCF ART 310-A - " a jewelry"
RCF ART 725-A - " Great"
RCF ART 315 - " not bad!" RCF Monitor 5s - " Small but mighty"
RCF ART 715-A - " Good choice!" RCF ART 905-AS - " Impressive!" RCF SUB 718-AS - " Grave phenomenal"